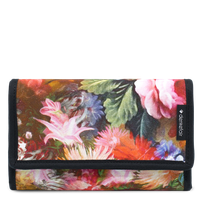 The denkefair-ladies-purse is 100% leather-free and vegan. By choosing the materials I attach great importance to organic and fairtrade fabrics. 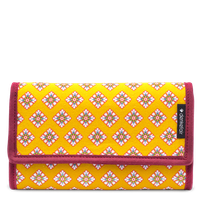 Hence, in the production of the vegan wallets I solely use fairtrade and GOTS-certified natural textiles. 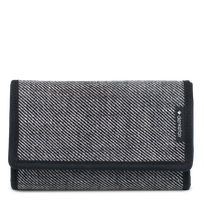 Vegan wallets from denkefair are available in different designs. 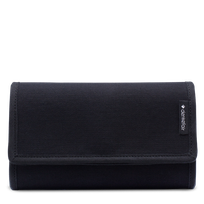 In the denkefair-onlineshop you also find the classic unisex-wallet, which can be used as men's or women's wallet.